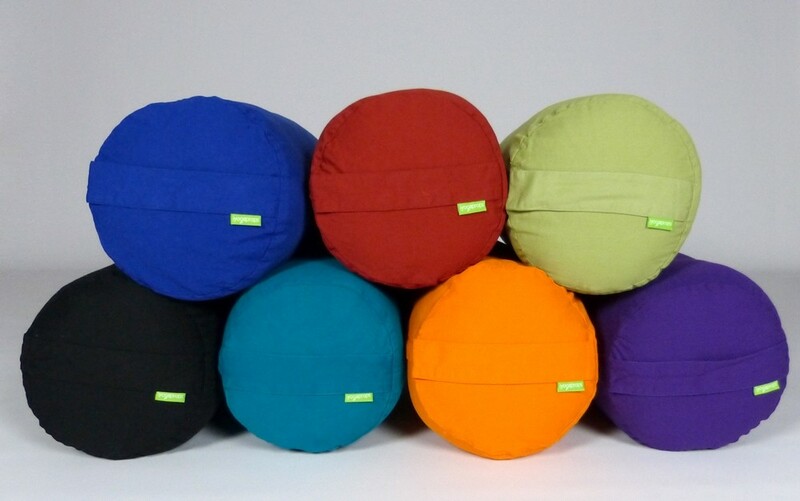 These organic cotton bolsters are perfect for restorative and supine poses. The colours currently available are navy blue. Email us if you would like a photo. Dimensions: 730mm x 230mm diameter.